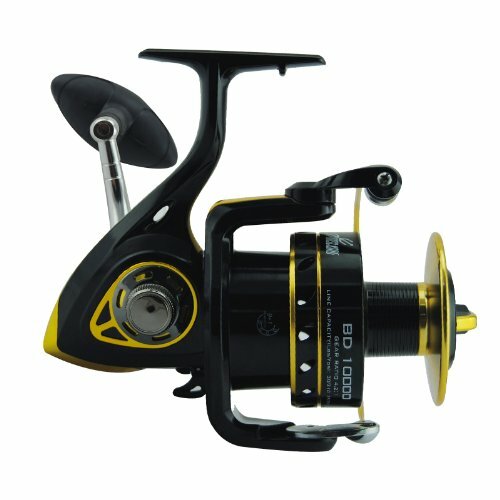 In this new post we will talk about the spinning lures most used for the practice of this style of fishing, we also make a brief introduction on the materials to use for the good use of this technique that every day gains more followers within the world of fishing Sport and more specifically in the fishing of salt water or sea. 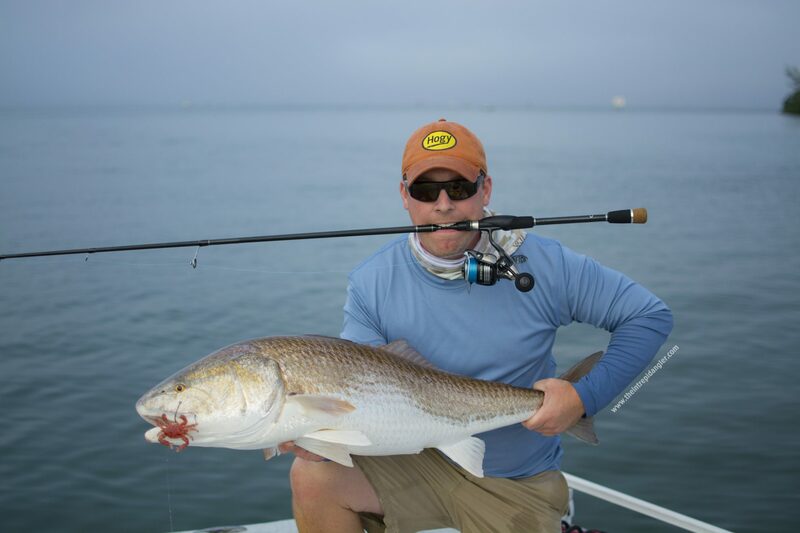 The practice of spinning is one of the forms of sport fishing that is becoming increasingly fashionable in our country, whether land or boat. It basically consists of throwing a decoy and picking, by means of an attractive movement towards the sample, so that it is attacked by the predator. It can be practiced in rocks, cliffs, beaches, piers or in pillars of bridges where there is a current of water. 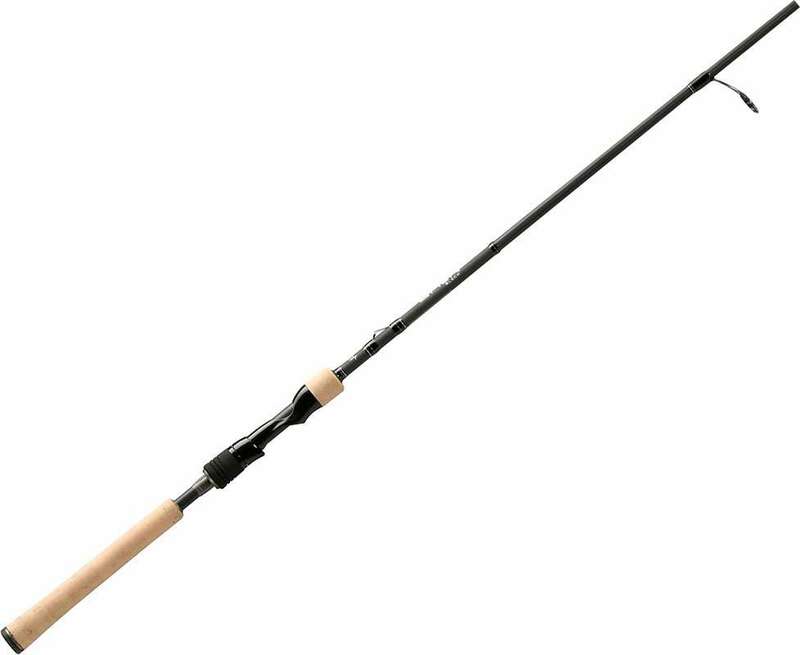 Spinning rods: They must be lightweight and usually of high modulus carbon fiber, measures ranging from 2.40 m to 3.60 meters, but longer handling would be difficult and their weight would increase being counterproductive to a good domain Of the spinning rod. 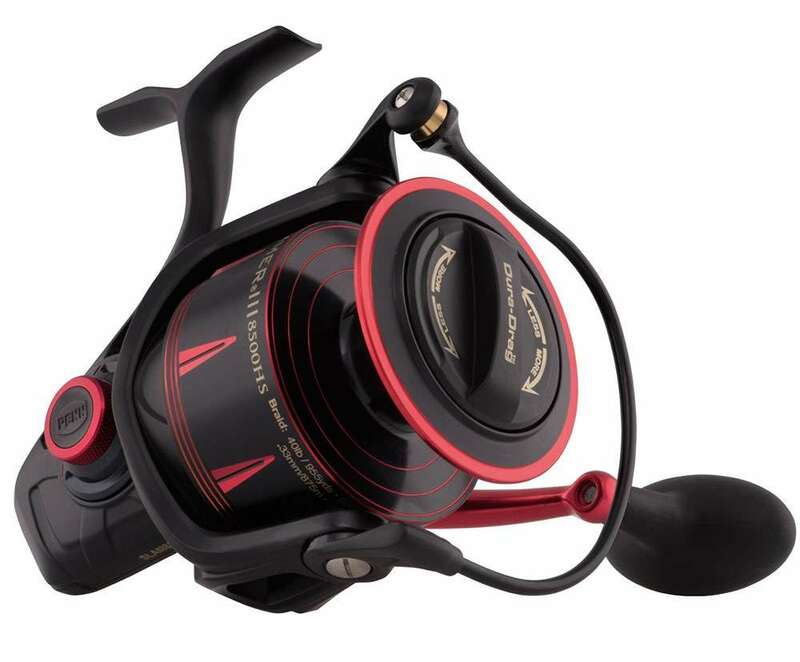 Spinning fishing reels: Of a size proportional to the reed, both reed and spinning reel should go in unison in size and weight, we are not served a light reed and then use a heavy reel and vice versa. 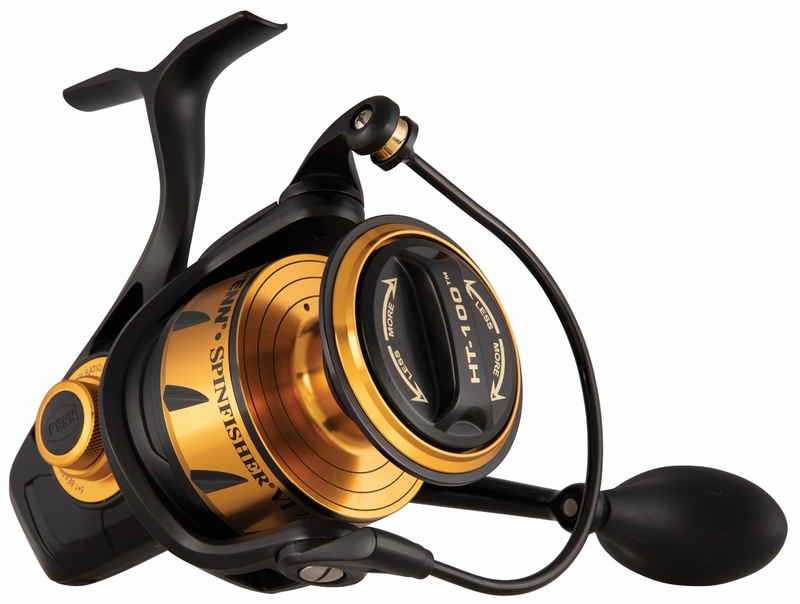 That is why it is advisable to use lightweight spinning reels with stainless steel bearings of course, micro metric brake and made of graphite for its lightness. 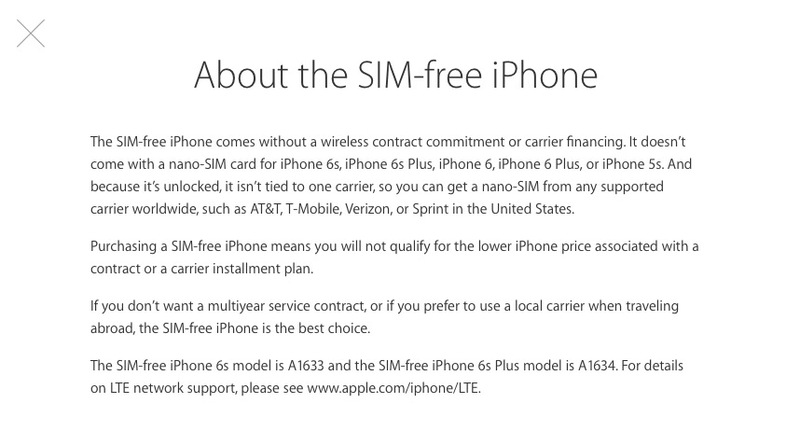 Line: Fine and good quality. 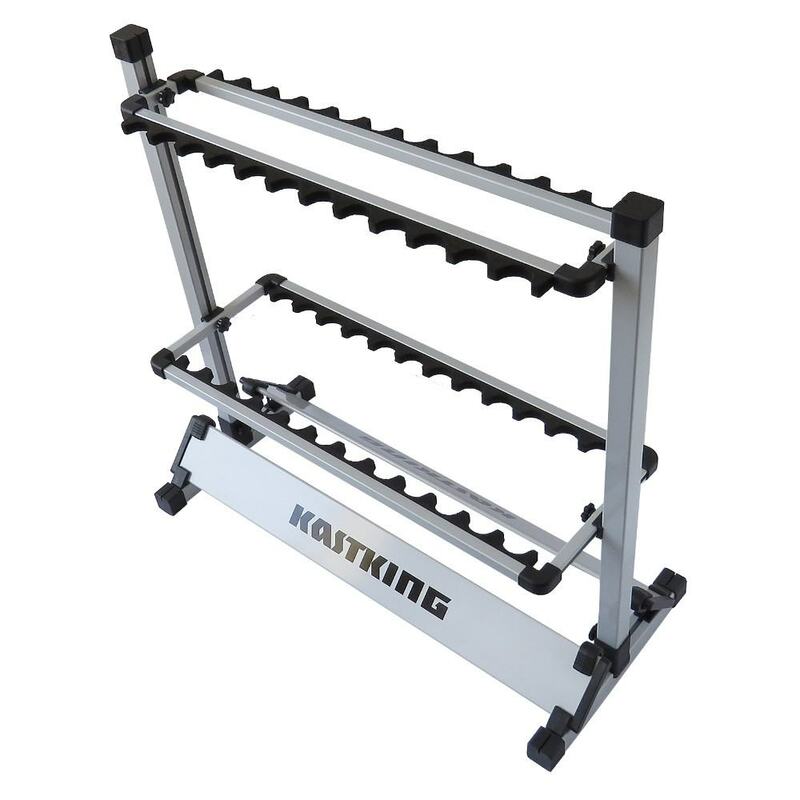 We will use the braided thread, since it has a very high abrasion index and no elasticity. This will be very favorable when it comes to accurately handling the artificial, although it has a drawback: its visibility in the water, so we will also need fluorocarbon yarn with a diameter of 0.35 to 0.50 depending on where we are fishing. 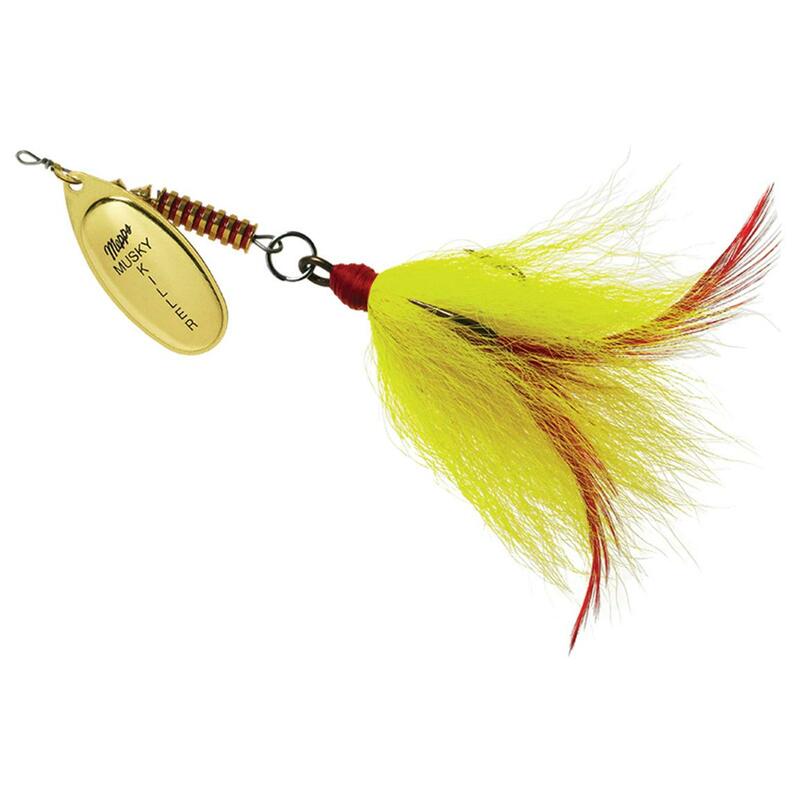 Emerillos or ferretes: There are many names that are given to this fishing accessory, ferretes, rotating, staples, whatever the name we give will be very useful for the rapid change of lures. 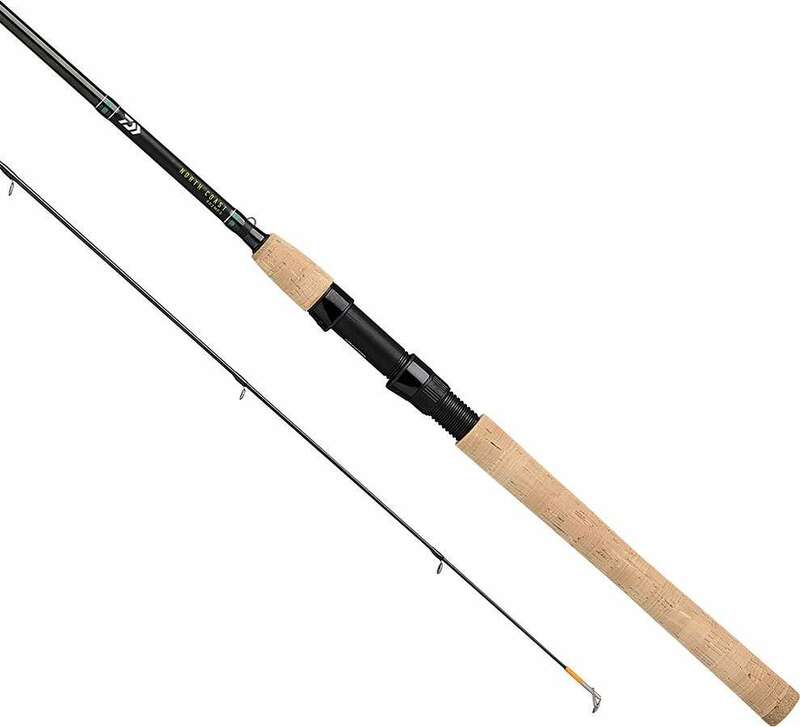 Other indispensable materials: The good fisherman does not leave anything to the improvisation and it is always better to go well equipped for what can happen, boots, backpack, loafer… if fishing is our passion that less to go with the suitable materials that the fishing deserves . 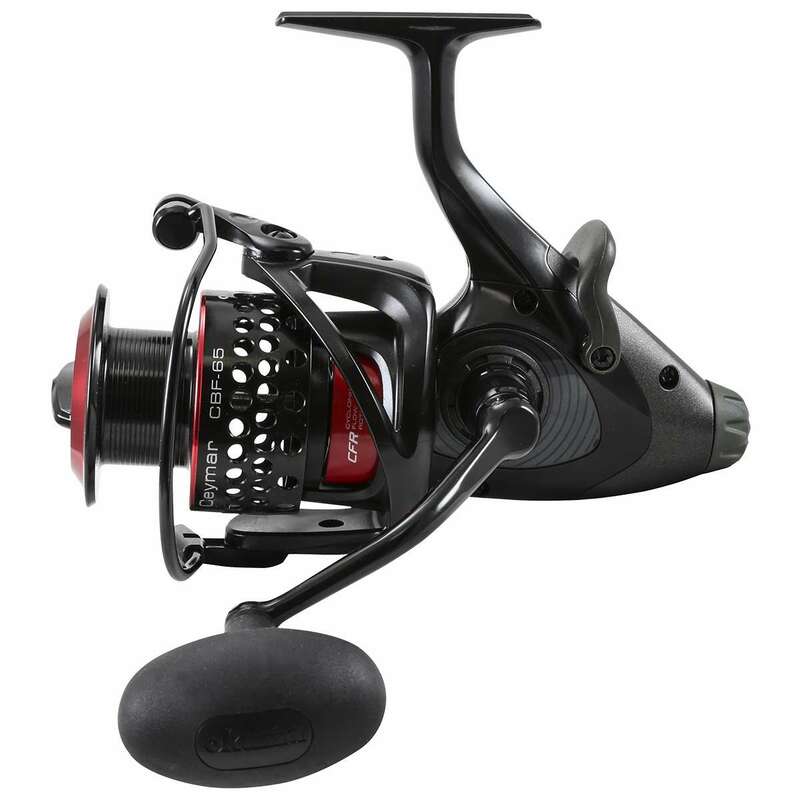 What are the best lures for Spinning? The one that fares you better and has given you better results…. And you say you just opened my eyes, but in fact this is so, although there are always general rules for the behavior of the lures for spinning in the water, spinning fishing mode to perform, type of species to be captured, weather conditions, Water currents etc are more recommendable than others. We enter as one would say in the “mother of the lamb” lures for spinning, we make mention as there are many varieties and better to review with something more in depth. As general rules lures for spinning on cloudy days, it is convenient to use vivid colors, while on a sunny day and clear waters, we must use natural colors. At night is more advisable white, yellow or fluorescent green. 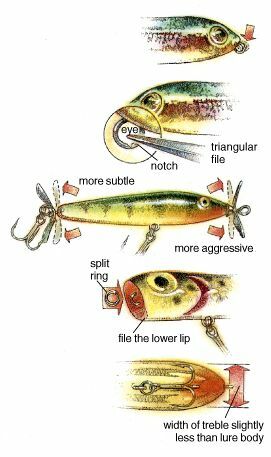 The types of lures most commonly used are strollers (it is a surface lure), popper, minnow, vinyls or teaspoons. 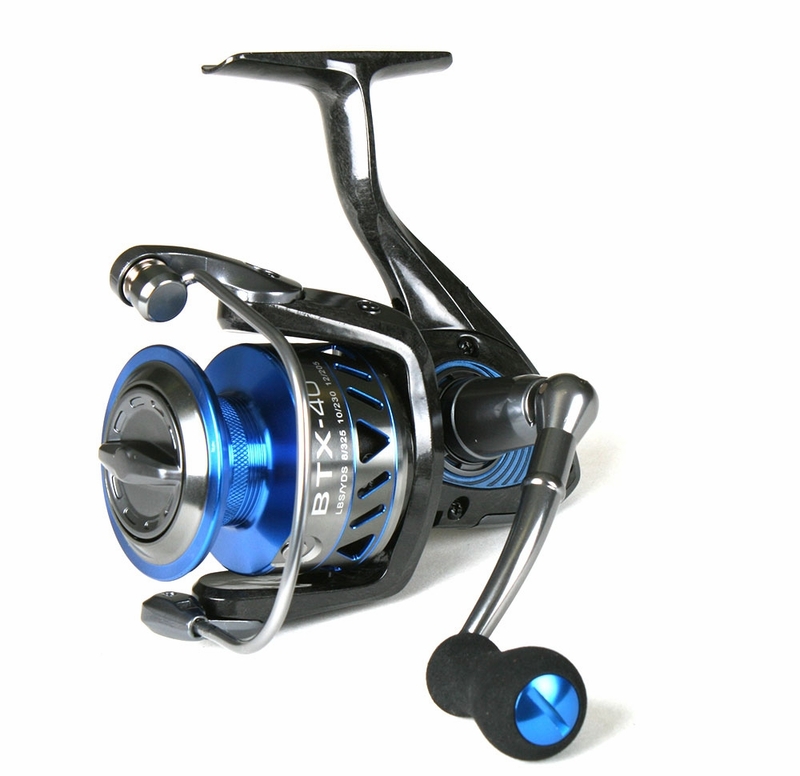 Bearing in mind that spinning fishing basically consists of a hauling and collection of artificial lures to provoke the chop of the fish with the aid of a reed and a reel and can be done in both freshwater and sea. We must know that there are several spinning modalities: spinning light, surface, depth… so not all lures can be used in the same way. What are the spinning lures we should use? These types of lures are usually the most used in spinning fishing. 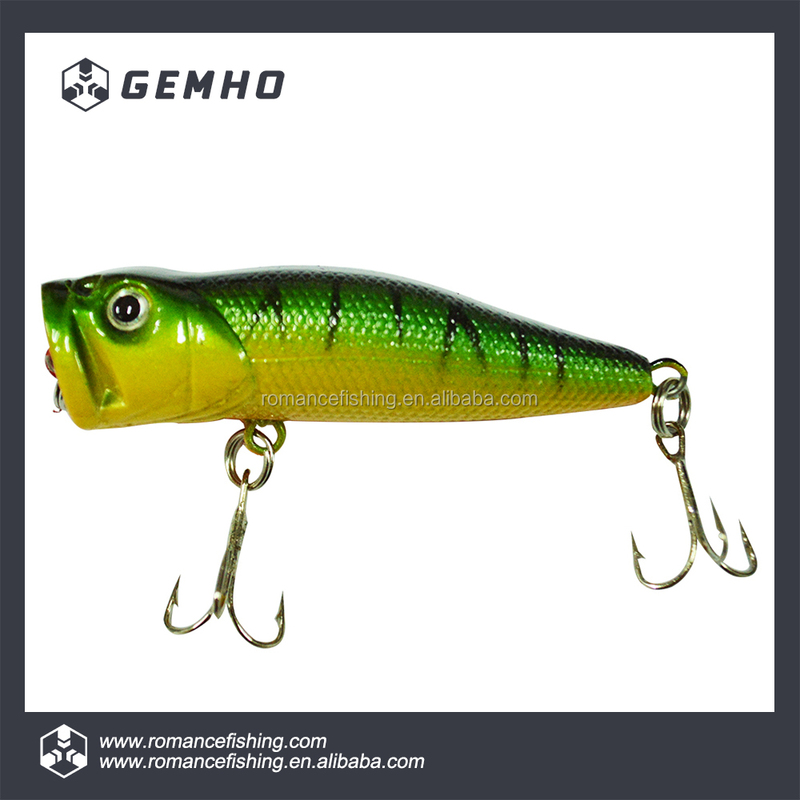 This type of lure tries to imitate a fish swimming with difficulty which arouses the interest of predators. The size of them is usually small, elongated whose measure oscillates between 5 and 8 cm. For the practice of spinning in sea, lures of greater size are used, being able to surpass the 10 cm. The color of these will influence to a greater or lesser extent the success of the catch. 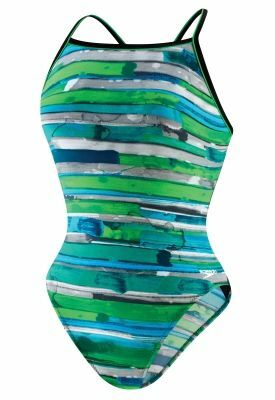 For example chrome colors are the best to use, but on days when there is little light the black. 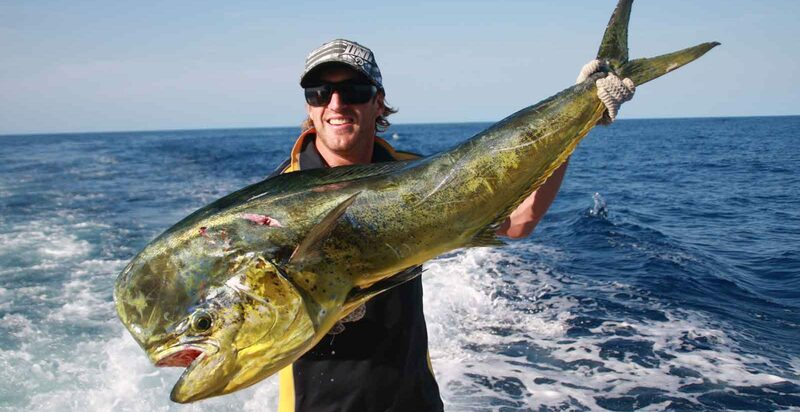 Surface fishing with poppers is usually the most effective in winter. 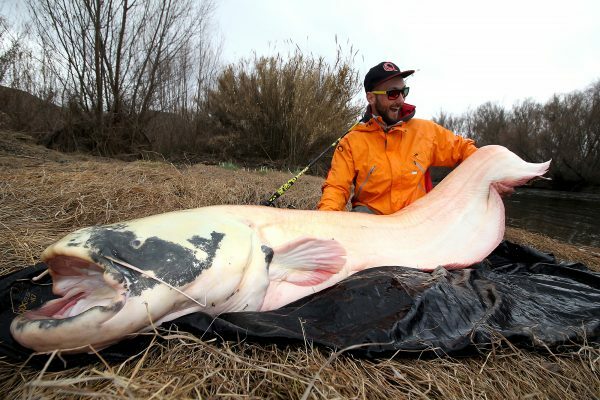 This type of lures used for surface fishing. The name that characterizes it comes from the movement that resembles a zigzag tour as if it were a wounded fish, colloquially known as “walking the dog.” Their design is very simple and they are thrown easily by their weight, reason why it is magnificent to throw it to great distances. They are relatively easy to handle, recovering them and printing small pauses paused with the tip of the reed as close to the surface. Still little known in the Spanish market, these types of lures are usually very effective. Its handling is fast, much like the walker, but this spoon lure is usually best used in waves. Its surface is flat, so they are more aerodynamic and prevents it from getting entangled in the collection. One of its biggest disadvantages is that it has only one hook back. 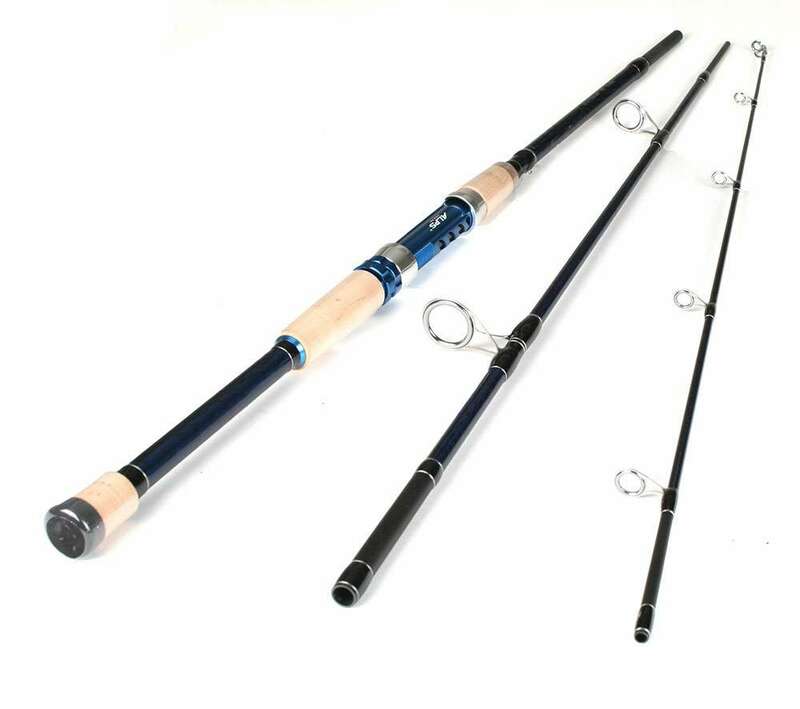 They are those kinds of lures that do not have a fully defined shape and the technique that is used for their lance will depend on each one. They usually have a needle shape and to handle them can be done with the tip of the cane raised and striking small jerks. Which is your favorite and which has given you the best result? Share your fishing experiences so give us encouragement to keep writing, thanks compis. If you want to know more about the fishing of serviolas to spinning sure that this post interests you.